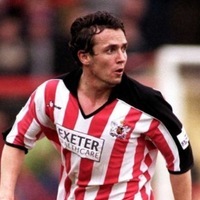 Buckle began his career as an apprentice at Brentford, turning professional in July 1989. He played 57 league games, scoring just once. 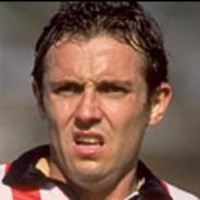 He also played 3 games on loan to Wycombe Wanderers before leaving on a free transfer to Torquay United in February 1994. 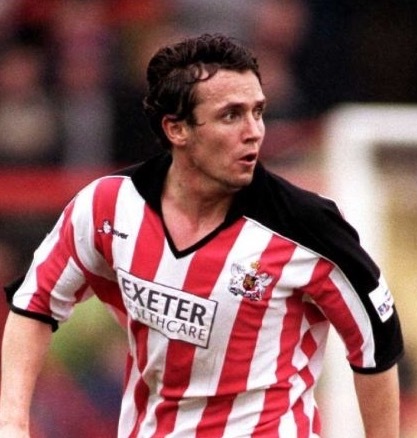 After nine goals in 59 league games, Buckle moved to Exeter City in October 1995. 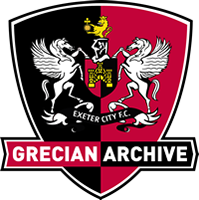 However, with the Grecians suffering financial problems, Buckle left in the 1996 close-season having scored two goals in 22 league appearances. 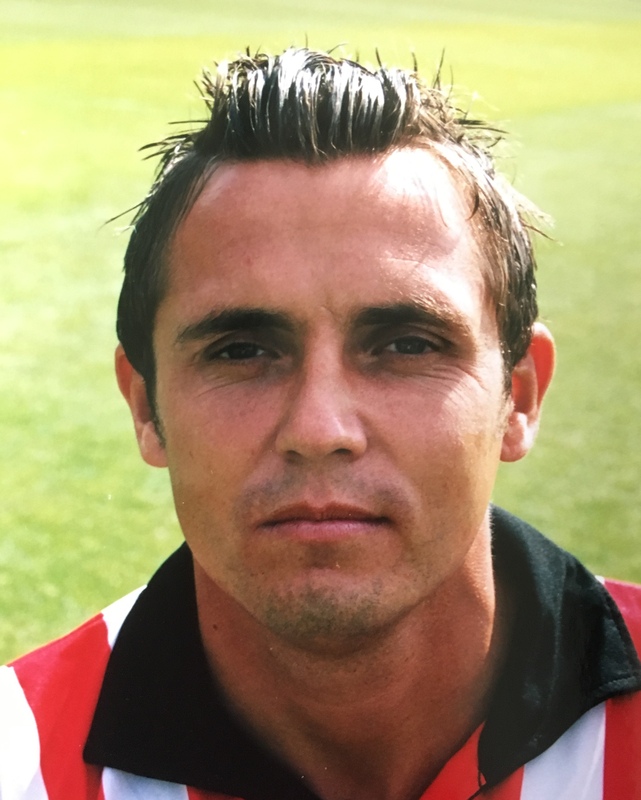 He played in a friendly for Cambridge United in August 1996, but later that month joined Northampton Town, but failed to make the Cobblers first team. In October 1996 he returned to Wycombe Wanderers on non-contract terms, before moving to Colchester United the following month. 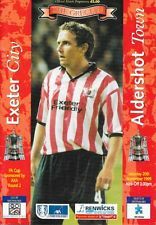 He helped Colchester to promotion by playing in the Division Three play-off final at Wembley against Torquay United. 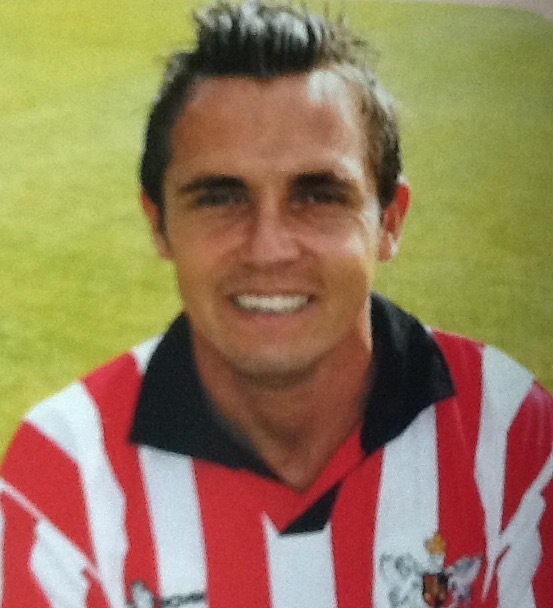 After 7 goals in 106 league games for Colchester, Buckle returned to Exeter City on a free transfer in July 1999. 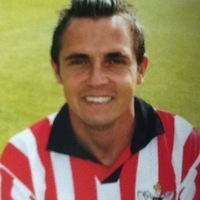 This time he netted five goals in 93 league matches, before moving to Aldershot Town in July 2002. 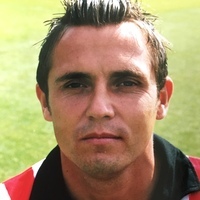 Buckle spent one season with the Shots, then linking up with Weymouth in August 2003, but he was back at Exeter City for a third spell at the club by December 2004. A month later he had signed for Tiverton Town. 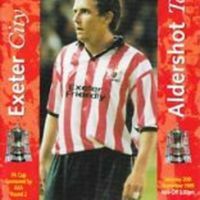 Amazingly, In March 2005, Buckle returned to Exeter City for an unprecedented fourth spell as player-coach under manager Alex Inglethorpe and continued in this role under Inglethorpe's successor Paul Tisdale. In June 2007, Buckle was appointed manager of Torquay United. Two days after guiding them to the League One play off final against Stevenage Borough, Buckle left Torquay to become manager of Bristol Rovers in May 2011. A run of poor results resulted in him being sacked by Bristol Rovers in January 2012. He was then appointed manager at Luton Town in April 2012. Buckle left Luton in February 2013 and later moved to the US where he was appointed as Technical Director at the Met Oval in New York. He returned to the Football League in November 2014 to take the manager's job at Cheltenham Town in League Two but left in February 2015. In July 2015 he signed as Head Coach of the USL soccer club Sacramento Republic where he remained until February 2018.